Has your child seen the dentist to assure that all teeth are erupting as they should? By age 2 kids have a full mouth of teeth, some of which will be there for over 10 years. Those teeth may effect the health of neighboring permanent teeth during stages of mixed dentition of both permanent and baby teeth. 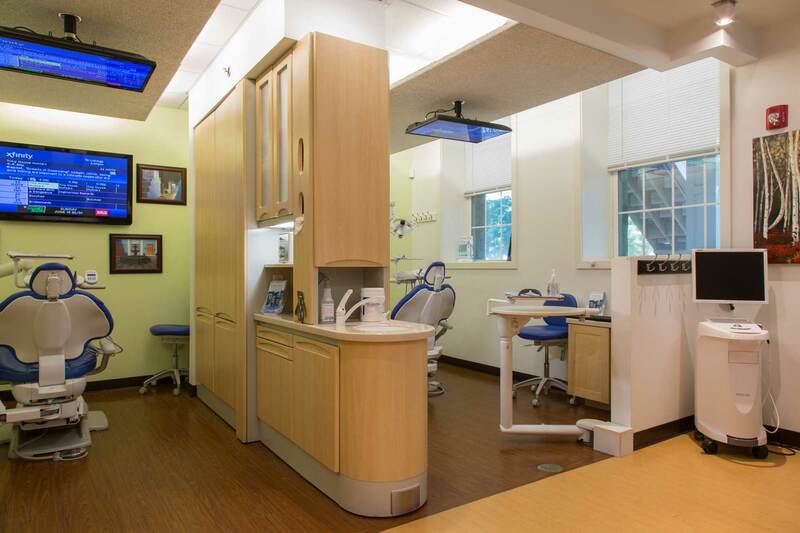 At Dental Arts of Westwood we pride ourselves on making our practice and procedures as painless and kid-friendly as possible, whether they're the patient or you are, and they're along for the ride. 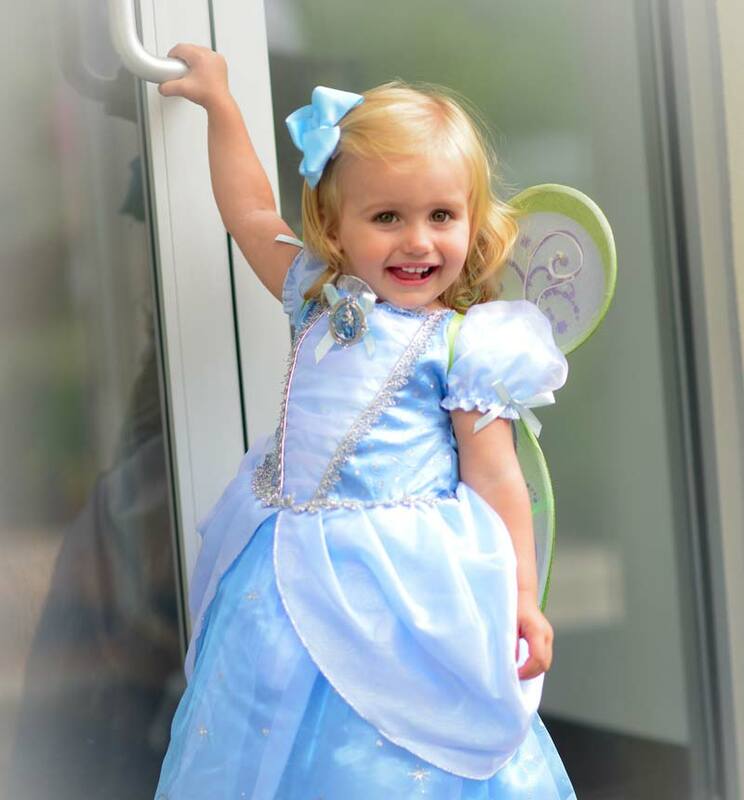 We welcome children from Needham, Dedham, Norwood, Westwood, and the rest of the Boston area! 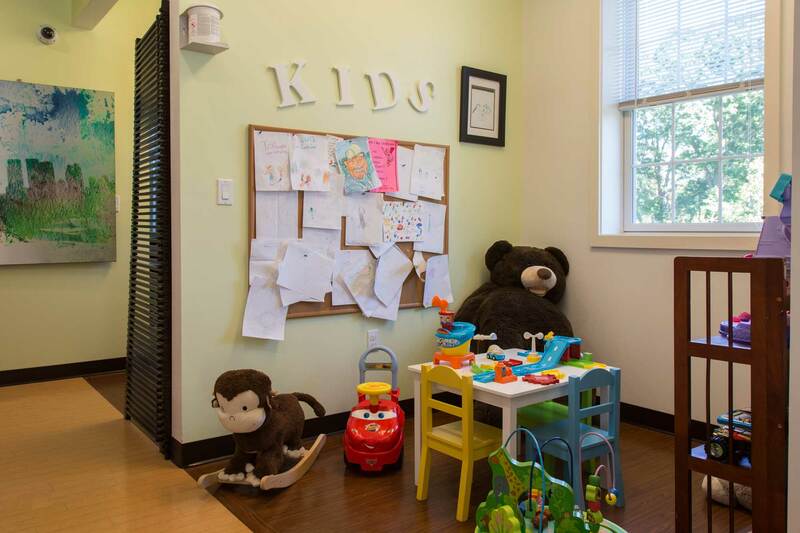 We have an area in our waiting room just for kids, filled with toys, games, and television. Our treatment space features television monitors on both the wall and ceiling, with Netflix ready to stream! This way you and your child can pick out your favorite show or movie and be totally at ease while we work on your teeth.